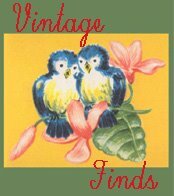 2 3/4" x 4 3/8"
Say you're mine! Keep me on the Beam. 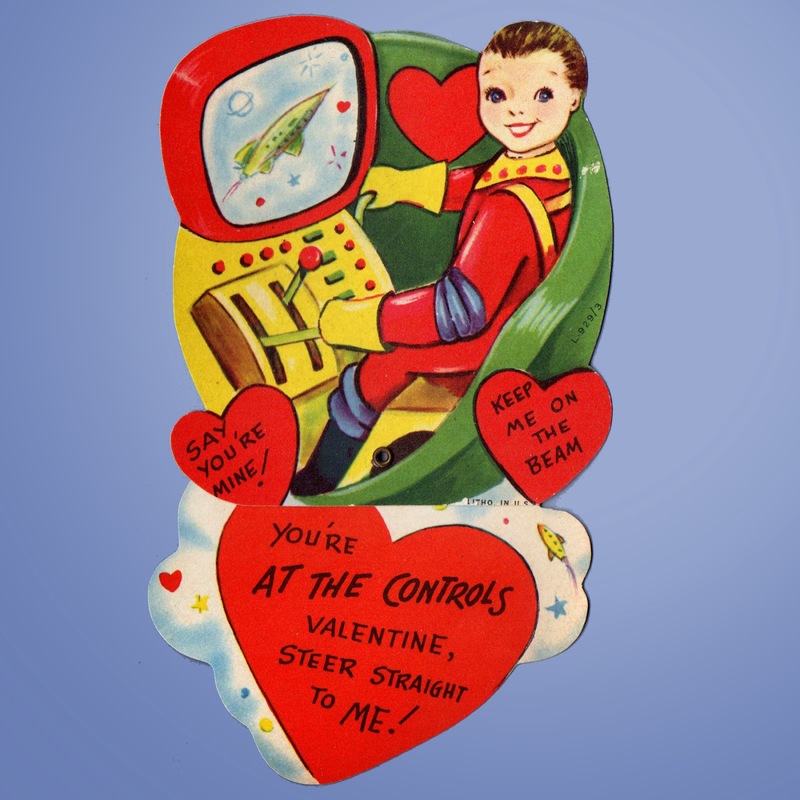 You're at the controls valentine, steer straight to me! 3 1/4" x 5 5/8"
2 1/8" x 5 7/8"
Let's JET OFF valentine. 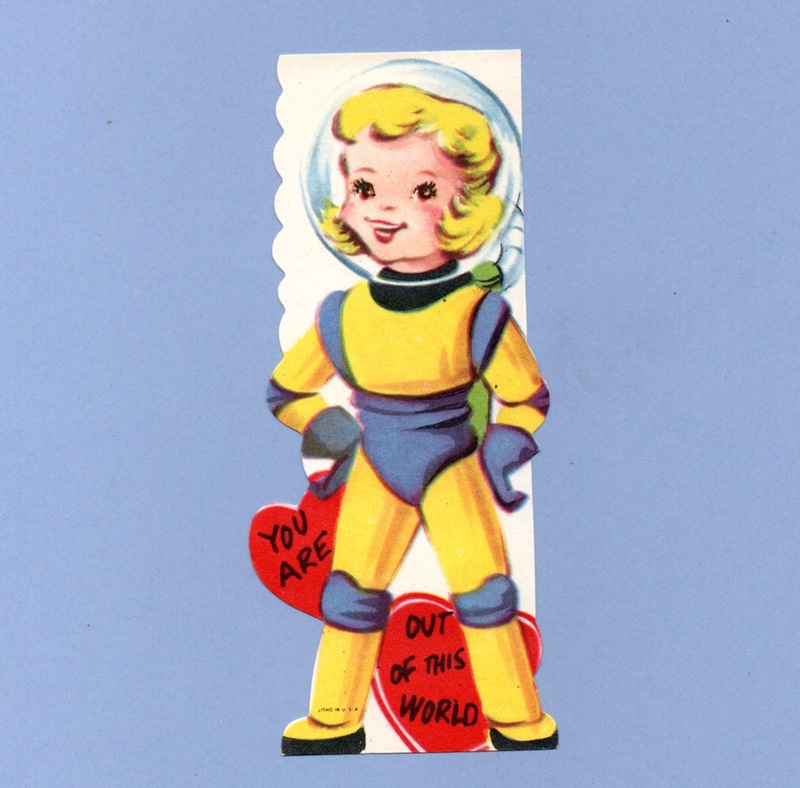 You're OUT OF THIS WORLD. Is there SPACE in your heart for me? 2 1/2" x 4 7/8"
2 5/8" x 4 3/4"
Want to be my SPACE MATE? 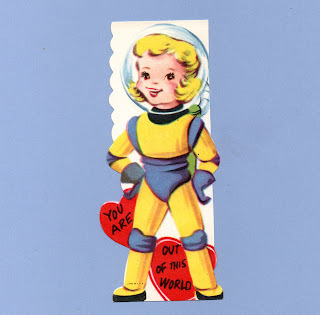 Come down to earth and be My Valentine. Valentine I Moon 4 U. You are OUT OF THIS WORLD. Valentine Ho Let's go! I M 4 U.
Whee-e should be Valentines. You're out of this world.